On the 11th of December, PNG announced its intention to make a deal with Indonesian government about their engagement into a partnership called the Carbon Offset Reduction Scheme For International Aviation (CORSIA). Last week in Port Moresby, the International Senior Officials APEC meeting (ISOM) took place on the 10th Transport Ministerial Meeting chaired by the Climate Change and Development Authority. The starting date of the CORSIA project was fixed in 2021 and 13 APEC economies committed to be the first participants. The Indonesian Transport Minister has supported and promoted the project to the APEC economies. 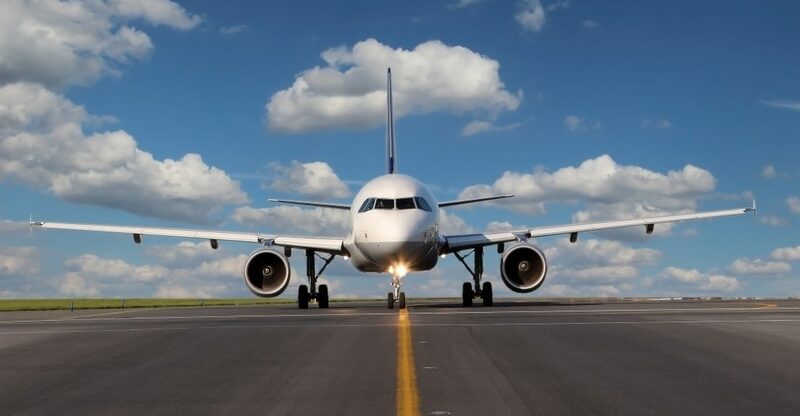 He tried to convince them with “Green Infrastructure” plan for sustainable aviation to improve security, safety and sustainable systems in the transportation sector. The aim is to reinforce relationships between Indonesia and PNG and create a common goal in favour of sustainable economy. Moreover, PNG decided to create this partnership because international bunker fuels aren’t present in the Paris Agreement, thus the Airline Industries in PNG have no obligations in term of carbon reduction.